Chef Strong, formerly of The Studio at the Montage, is going to talk to us about all the creative thought that goes into running a top notch restaurant. 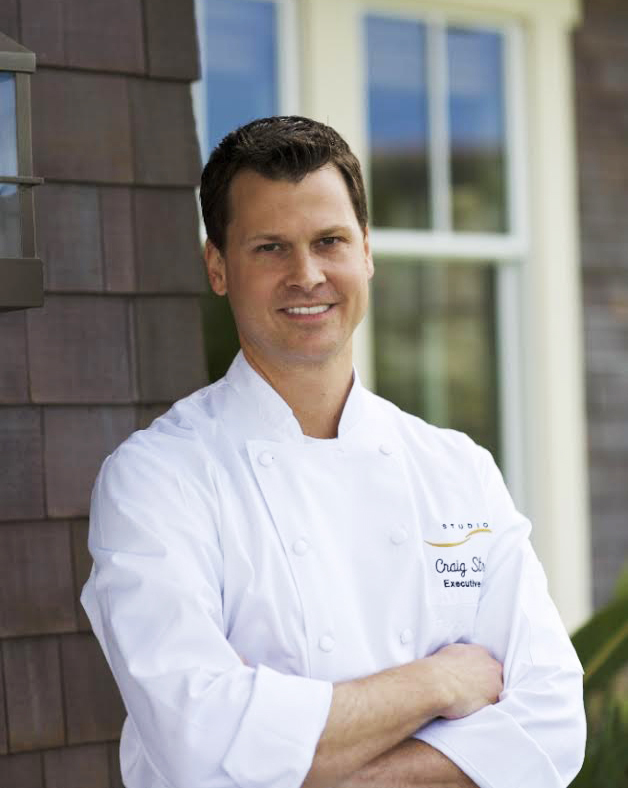 We will meet at Ocean and Main, on the patio, to hear about the world of culinary art. This event is for members only. We are grateful Chef Strong is sharing his new restaurant with us but space is limited. Please register for event. If you are not a member, take this opportunity to support LOCA and become one!